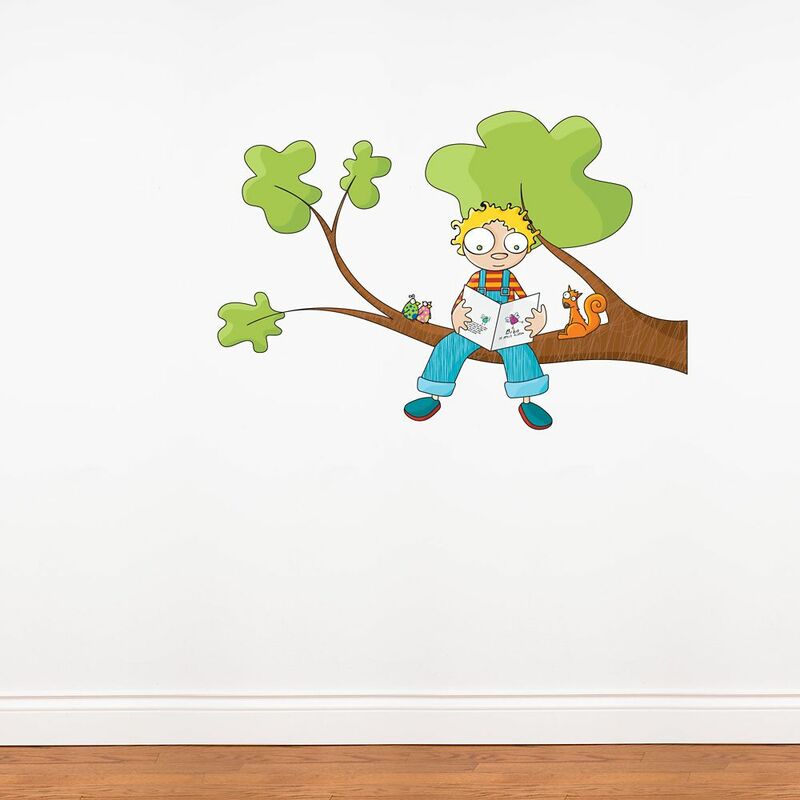 Ludo Tells a Story Colourful and joyful, our decal collection for kids is perfect to light up your kids playroom or bedroom. Stickers for girls, boys or both, many choices, all theme based, awaits you to satisfy your kids imagination and fantasy. Ludo Tells a Story is rated 5.0 out of 5 by 1. Rated 5 out of 5 by Ada7 from Very nice colors Very nice product, good size and lovely colors. Our son loves it in his room!